mommy's reviews: American Girl Dream Come True Sweepstakes! Enter now for a chance to make your girl's dreams come true! 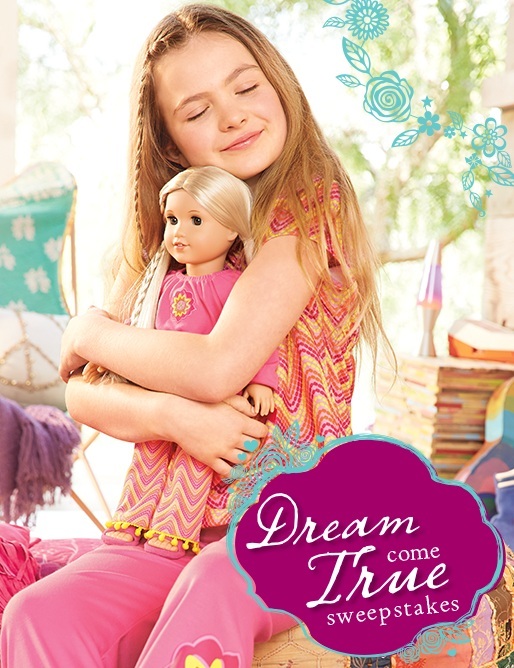 Ten lucky winners will receive their choice of a BeForever™ doll, plus a coordinating doll-and-girl pajama set. Ends 10/31/15.